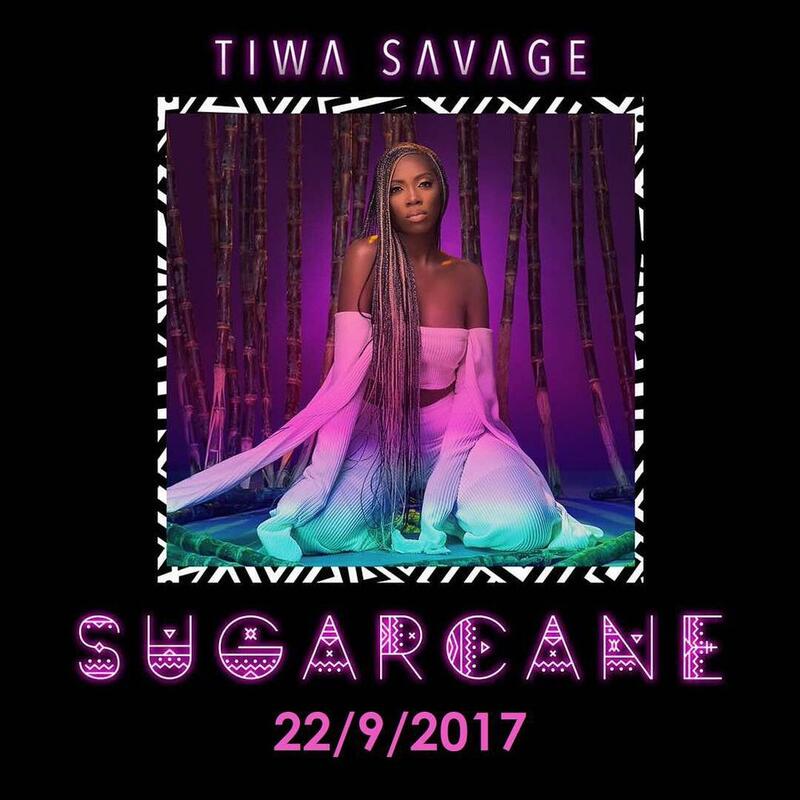 Tiwa Savage Has Unveiled The Full Tracklist For Her Forthcoming EP “Sugarcane“. 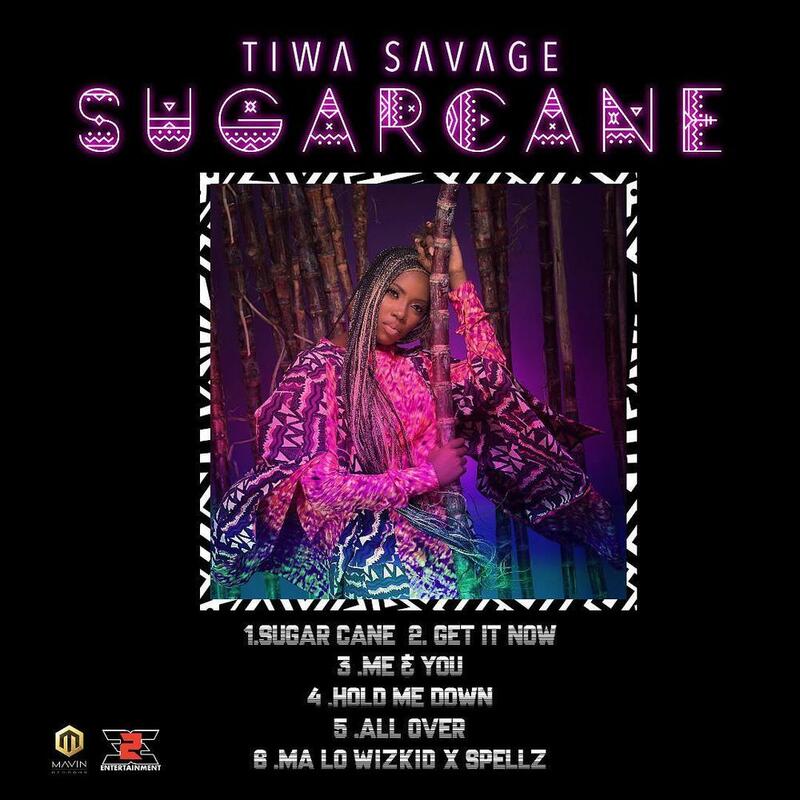 Mavin Records first lady and ROC Nation signee Tiwa Savage has unveiled the full tracklist for her forthcoming EP “Sugarcane“. The much anticipated collaboration with starboy Wizkid and Spellz which was teased a few weeks back is also on the EP. She revealed the tracklist for the 6-track EP on her Instagram page and captioned it “Short and Sweet 🔥“. The Wizkid and Spellz featured track “Ma Lo” is also the only track on the EP with a feature.